Coin Dealer Insight: 1955 saw only 21 million Washington quarters struck from Philadelphia and from Denver. 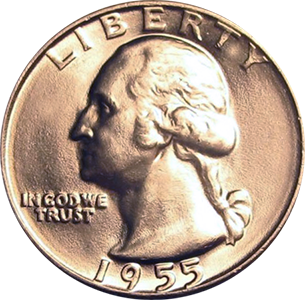 San Francisco stopped production of Washington quarters in 1954 and struck no more quarters until 1968. 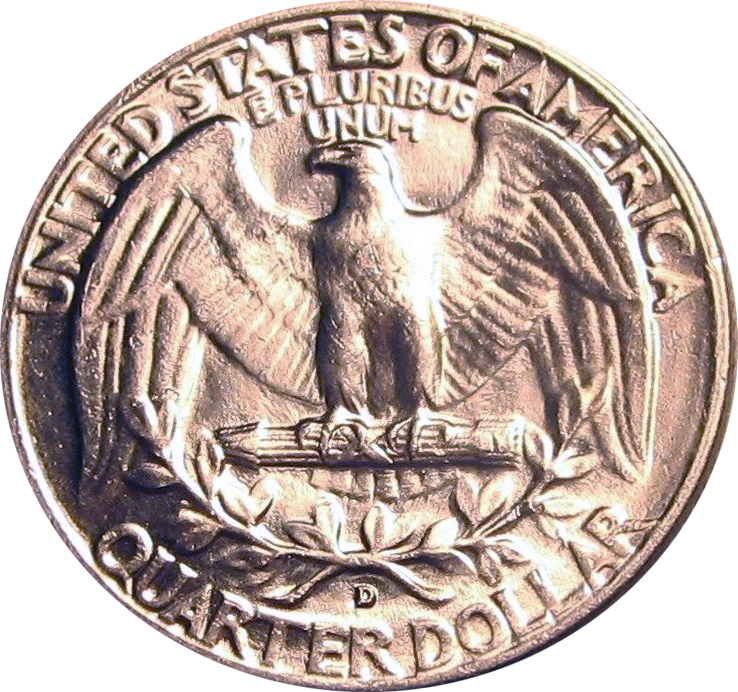 Even though production of quarters in 1955 was minimal, with so many Washington quarters in circulation, values for 1955 quarters is still only "common". Value: Can usually be found and sold for somewhere between $4.95-$32.50 price dictated by condition, certification, and current demand. Other factors include location, inventory, and urgency of sale. 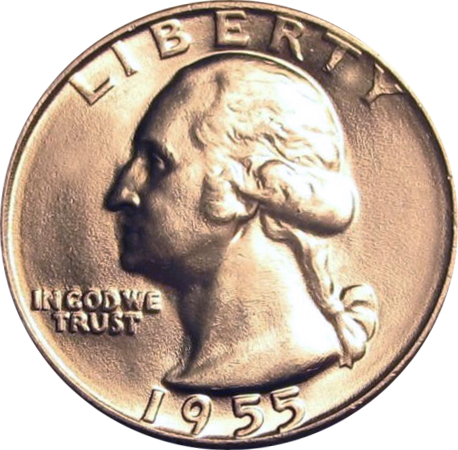 Production: 18,180,000 Washington Quarters were minted at the Philadelphia mint in 1955.